Casino 25% Slots Cash Back Special! | BetMcLean.com - Do you wanna bet? • Real Money Stakes only on Desktop and Mobile on slot(s) games will be considered for this promotion. • Players must be at an Overall loss on slot(s) games during the promotion period to be eligible for cash back. 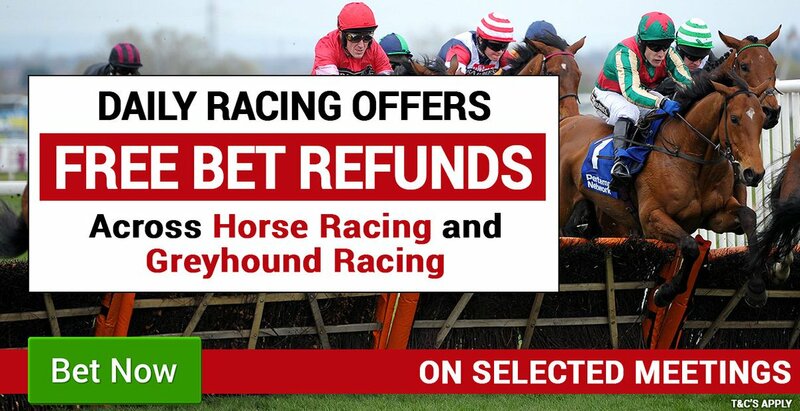 • Casino Losses are calculated by taking Real Cash Bets from Real Cash Returns on wagers placed from 00.00 on Tuesday 9th April until 23.59pm on Sunday 14th April 2019. • Min Cash Back on losses is £5 and Maximum cash back of £25 applies to this promotion. • Players must play a minimum of 50 game rounds on any slot games to qualify for this promotion. • Casino Losses will be rounded up to nearest £/€1. • Players who are eligible for Casino cash back will receive it by 1pm (GMT) on Monday 15th April 2019. In event of technical difficulties, cash back may take up to three days to be credited to eligible accounts. • This cash back offer is available only once per person, household address, email address, debit/credit card number, and IP address. Any customers found to have attempted to open duplicate accounts will have bonuses removed from all of their accounts. • BetMcLean reserves the right, at its discretion, to exclude certain customers from this promotion. • Any perceived abuse of the offer will render it null and void. • Our decision in respect of any promotion /bonus is final. 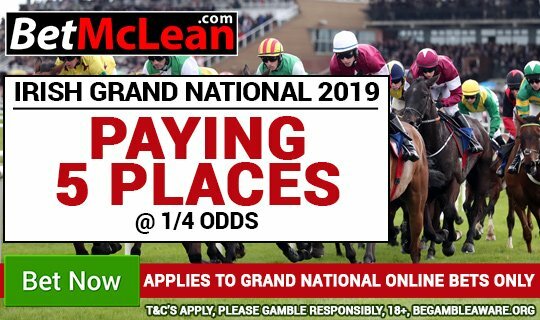 « Aintree Grand National 2019 Tips!